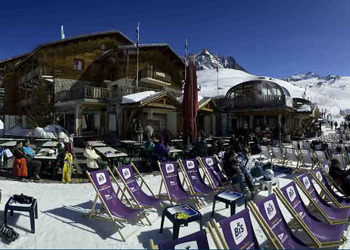 A warm welcome to this high altitude chalet where the atmosphere is friendly and sporty. 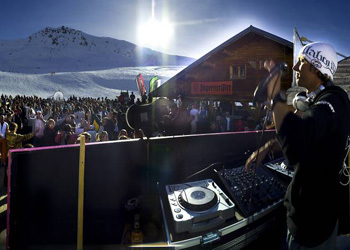 Live concerts, a DJ and live music are scheduled for apres-ski, and pre-dinner drinks before settling into the restaurant are a great favourite. 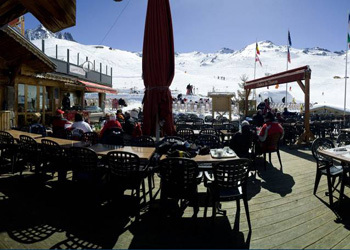 Famous for its warm atmosphere and cosy setting, the restaurant offers traditional french cuisine as well as Savoyard specialities and a variety of original dishes. 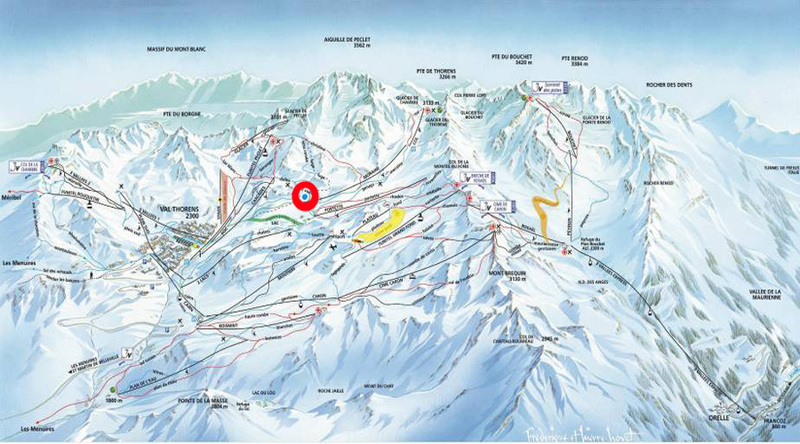 Savoyard evenings are organised with torchlight descents..
Situé au cœur des pistes. - By snow scooter or snowcat.